Our simplest sailing gloves, designed to be worn and replaced regularly. The latex palm and fingers offer great grip and durability. 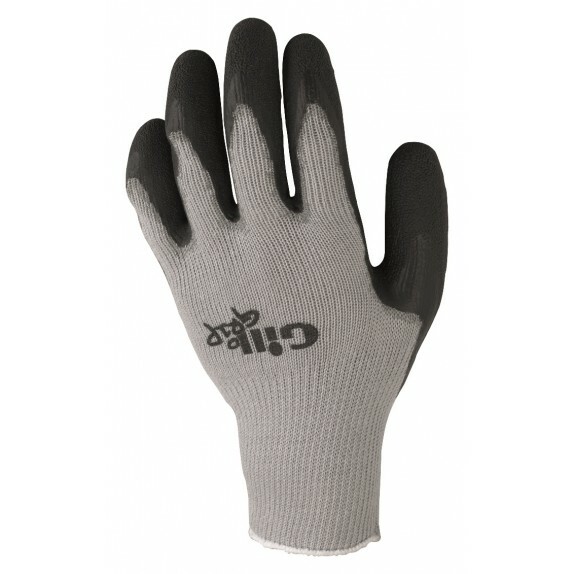 You can even customise the fit by cutting them to size if you prefer a short finger glove. Our simplest sailing gloves, designed to be worn and replaced regularly. The latex palm and fingers offer great grip and durability. 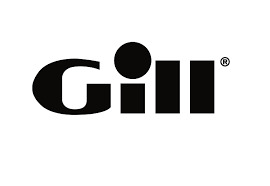 Despite their lightweight construction, they are given the full Gil treatment, building on years of research into and experience of sailing in all conditions. Comfort is always key and the built-in, breathable, seamless cotton liner ensures you’re comfortable when out on the water. •Textured latex palm and fingers for superior grip and tear resistance. •Seamless cotton liner for comfort and dexterity. •Fantastic grip in both wet and dry conditions. •Fingers can be easily cut to size if you prefer short-fingered gloves. •Colour-coded wrist band denotes sizing. Densely knit fleece gloves help to provide heat to the hands in colder months. These popular Championship sailing gloves have had a few improvements this season. The 3 Season sailing gloves are designed to feel as if you are hardly wearing them. Tried and tested in race conditions, our Pro Gloves are sailing gloves in a league of their own.